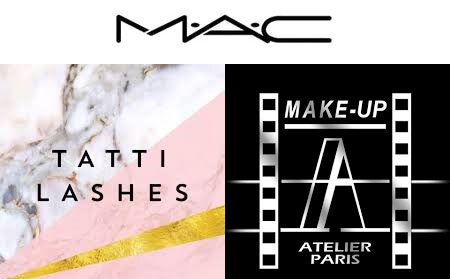 I am an Award Winning Professional Make-up Artist who has been in the industry for over 10 years. 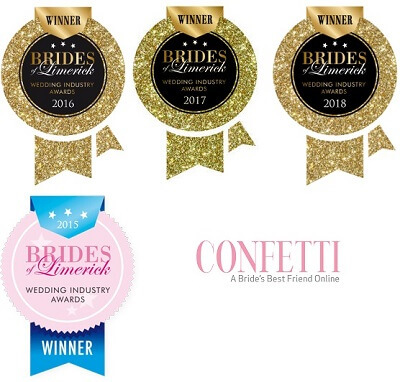 I have received a large number of awards including Bridal Makeup Artist of the Year 2017. I provide a Mobile Make-up & Hair service where I travel to you in the comfort of your own home or hotel on the morning of the wedding. I believe it is important to create a calm, relaxed atmosphere on the morning to make the experience one to remember for your Bridal Party. 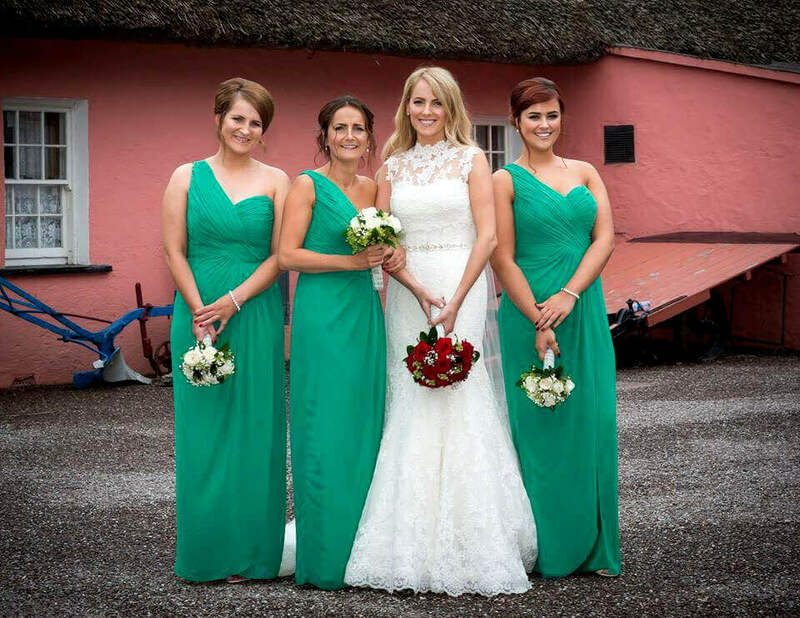 Our Hair & Make-up Studio is based in Dooradoyle, Limerick but I travel nationwide, we also cater for all wedding guests in our Studio. I believe that Makeup & Hair can give any woman the confidence in themselves to feel and look amazing. I cater for women of all ages, from young to mature. 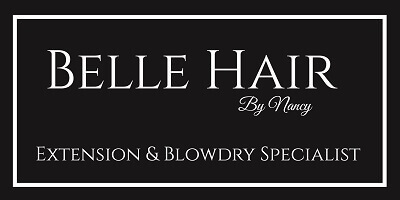 I can create a look to suit your specific style, from natural to dramatic there is a look to suit everyone! If you have any events or special occasions coming up, just let me know and I can book you in for your consultation & Make-up & Hair trial. It’s always good to do your trial when you have an event on, I recommend all brides make use of it. There is a high demand for wedding dates so I advise booking early to avoid disappointment. I am a multiple award winning make up artist and I have won make up artist of the year for the last 3 years. We also won best make up and hair salon.